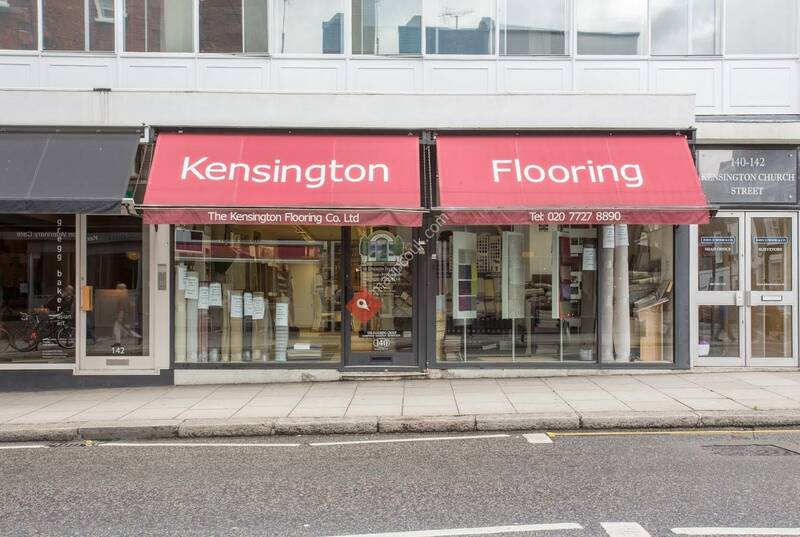 The Kensington Flooring Company offers modern flooring solutions for commercial and residential properties. Carpets, hardwood flooring, Marmoleum and vinyl flooring are just some of the products you will be able to sample in our showroom. 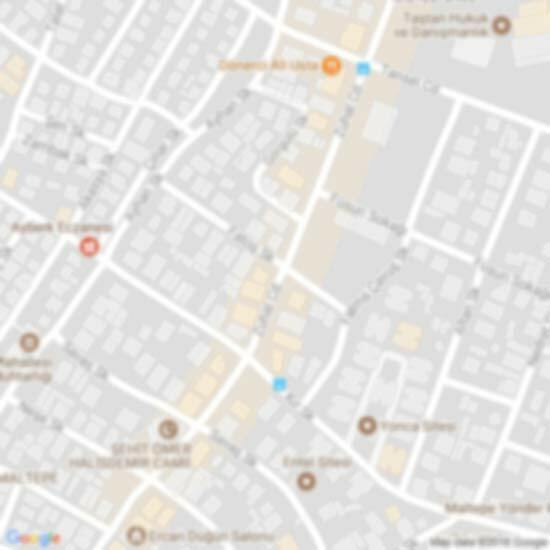 You can trust us from the moment of the choice of the material, through installation and consequent maintenance. Choose us for your next flooring project.